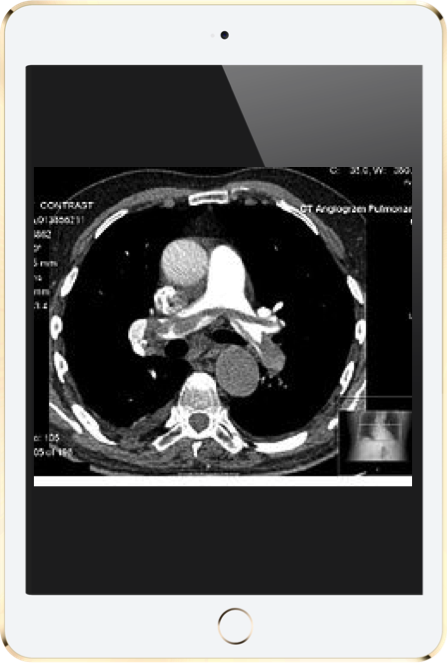 PARCA eNews – June 17, 2015 – An iPad may be appropriate for interpreting MRI, CT, and radiography studies by on-call radiologists, according to a recent meta-analysis by Australian researchers. The research team analyzed data from 11 studies, 10 of which evaluated radiology interpretations on Apple’s iPad and published the analysis in the June issue of the British Journal of Radiology. They found no statistically significant differences in performance for reading CT, MRI, and radiography studies. The researchers found sensitivity rates ranging from 84 percent to 98 percent, specificity rates of 74 percent to 100 percent, and accuracy rates of 98 percent to 100 percent for diagnosis.